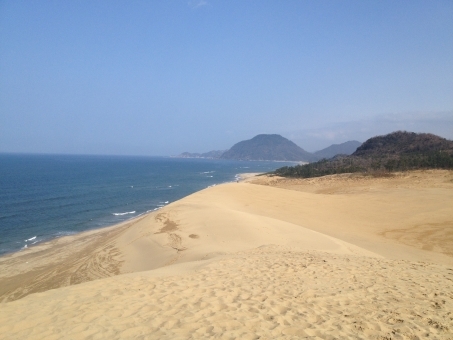 The Tottorisakyu is a huge gravely sand lying by the coastline of the Sea of Japan. 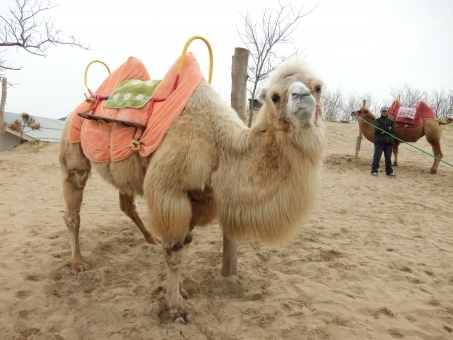 The presence of the sand is overwhelming and the scenery impresses many visitors. 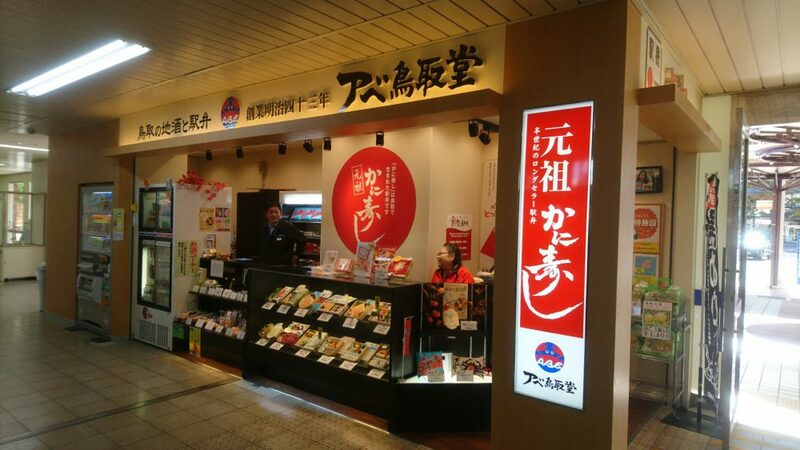 醸造元　：Tottori prefecture Founded in 1828 Nakagawa Shuzo Co., Ltd. 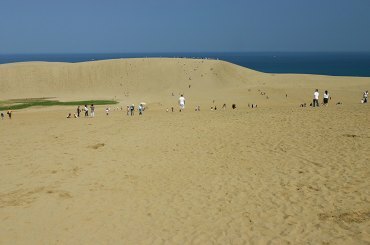 The sand dune has a length of 2.4km and a width of 16km, and is the largest in Japan. 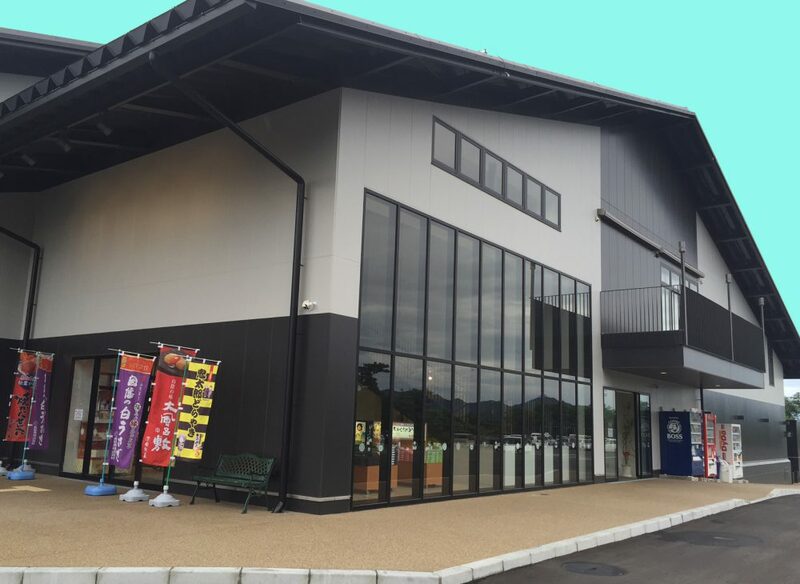 There many activities you can only enjoy them here. 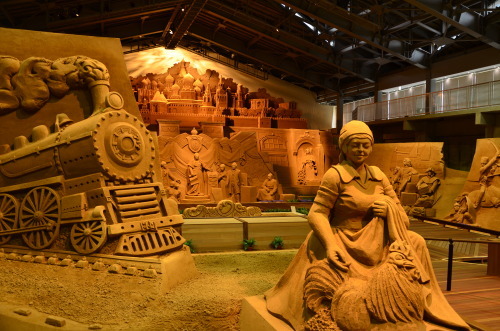 The sand gallery It is the world’s first gallery displaying sand statues. 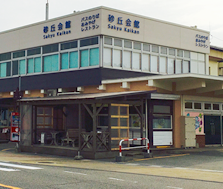 The gallery has one of the best sand statues in the world. 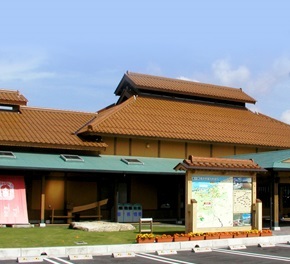 Sakyu Hot spring The Sakyu Hot spring is a place where you want to visit after playing in the sand. 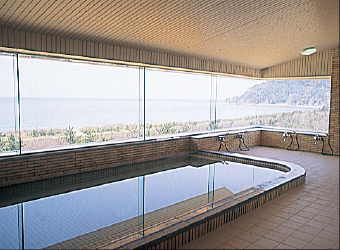 The place is only 5min from the Tottori Station and is a rare hot spring welling up in the city of Tottori.